Paradise Villa. Featuring a completely original house with a layout that is modern, stylish, but above all unique. 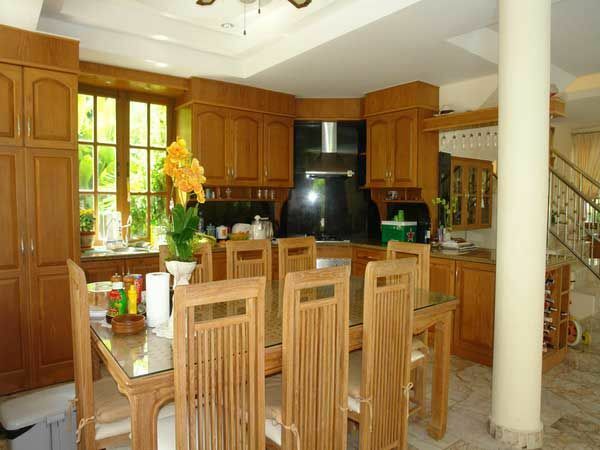 This is a home that has been designed to cater for a large family. 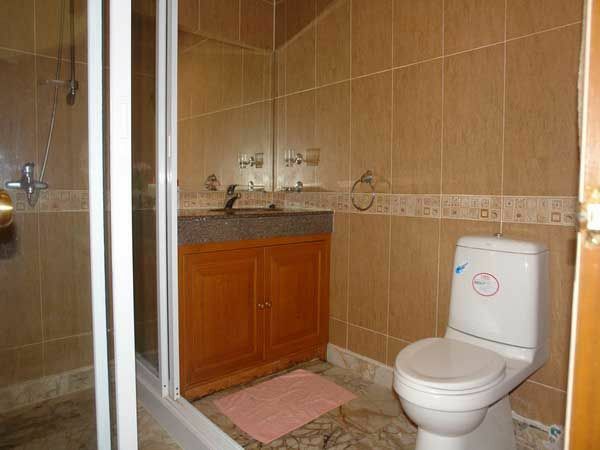 The house itself is extremely well built and the fixtures and fittings are of a very high standard. So is the furniture which is included in the sales price. 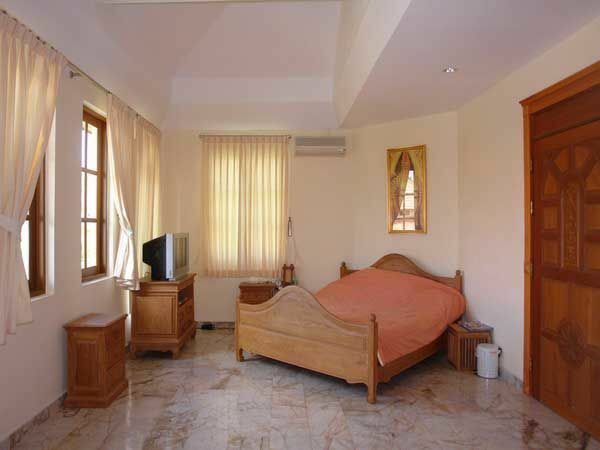 All rooms in the house are very well sized, plus includes a nice maids quaters. 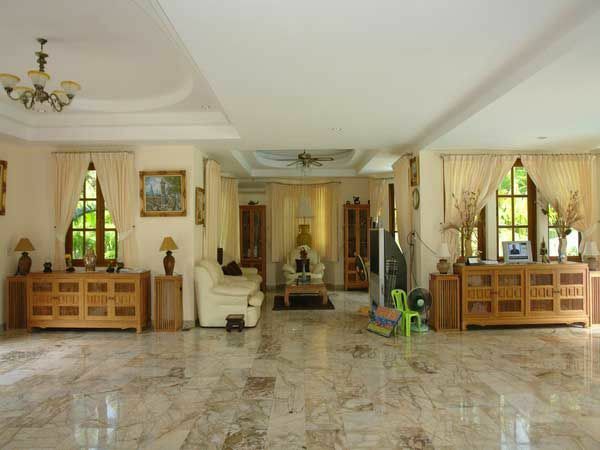 The home features a large private swimming pool to relax and unwind in the tropical sunshine. The house is sat in a very well respected village which provides excellent security, well maintained landscaped roads, and a large communal swimming pool. The title deed is held under a Thai name with transfer fees split equally 50/50.